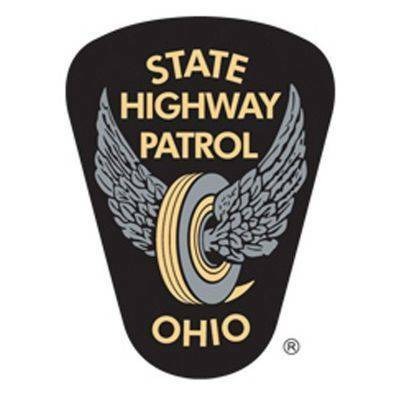 WAPAKONETA — State Highway Patrol Trooper Joseph M. Nartker has been selected as the 2017 Trooper of the Year at the Wapakoneta patrol post. The award is in recognition of outstanding service during. Fellow officers chose Nartker based on leadership abilities, professional ethics, courteous treatment of others, enthusiastic work attitude and cooperation with supervisors, peers and the public, according to a statement. Nartker, who joined the patrol in 2012, went on to compete in the Piqua District Trooper of the Year Award. He served in the U.S. Navy and graduated from City Colleges of Chicago while stationed at Guantanamo Bay, Cuba. Nartker has earned the Ace Award for recovering stolen vehicles along with awards for physical fitness and safe driving.